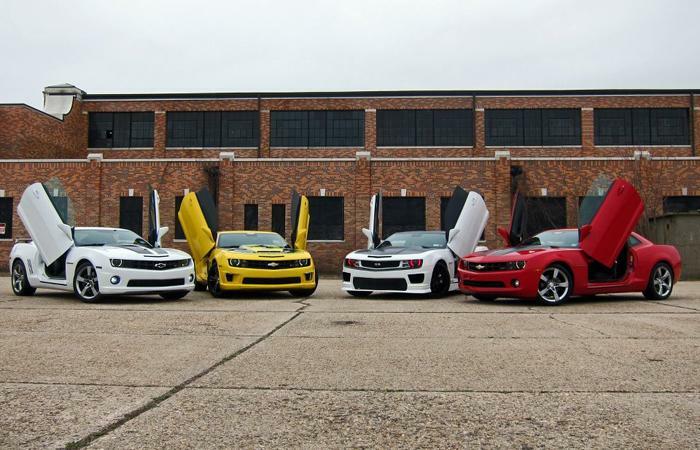 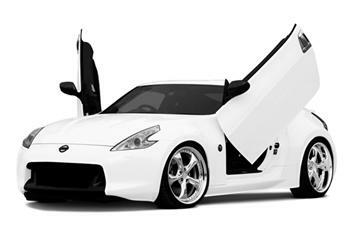 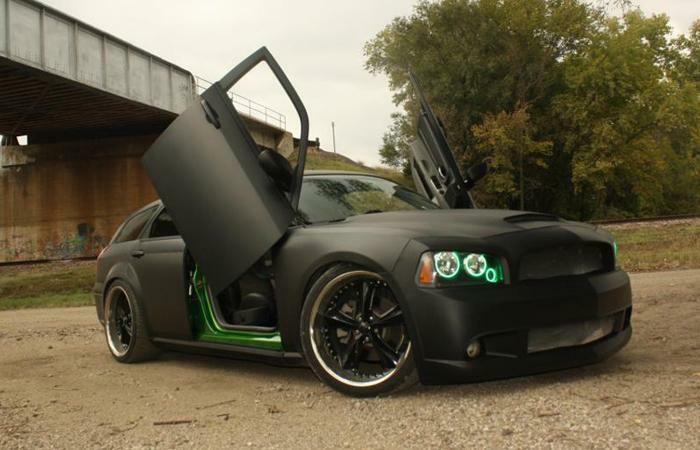 Vertical Door Inc. Front Door Kits - Performance Auto Parts - Car and Truck Accessories | JM Auto Racing - Intensify Your Ride! 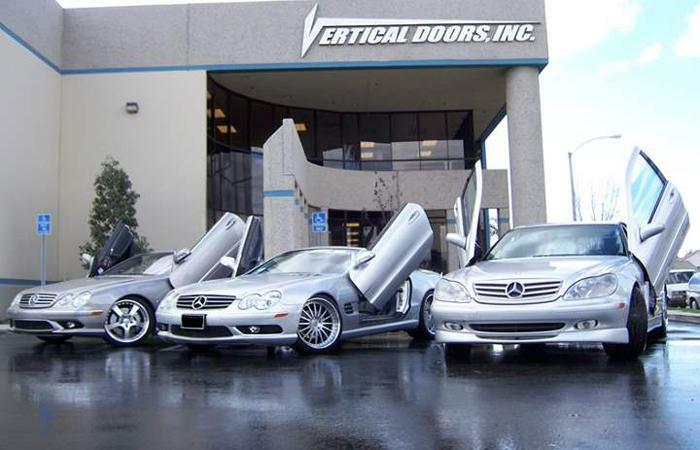 This Vertical Doors, Inc., product is covered under one or more of the following U.S.A patents #7,552,514; #6,808,223; #6,845,547; #7,140,075; #7,059,655 and other patents pending. 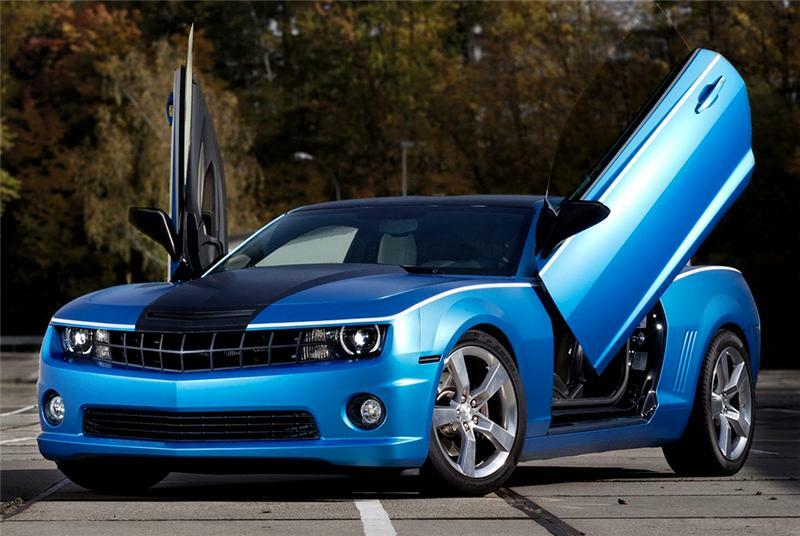 USA PATENTS WILL BE AGGRESSIVELY ENFORCED!